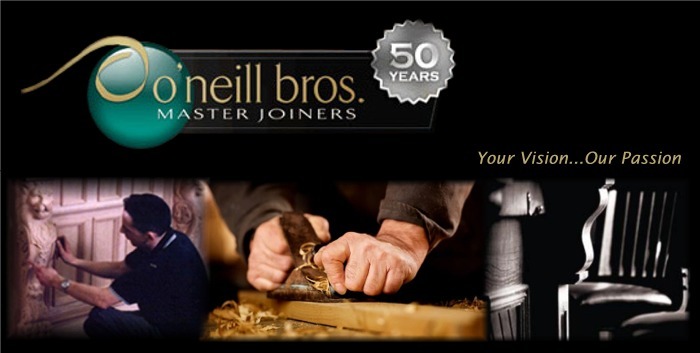 For over 50 years O'Neill Bros Master Joiners have been designing and creating bespoke furniture for domestic and commercial customers around the world. 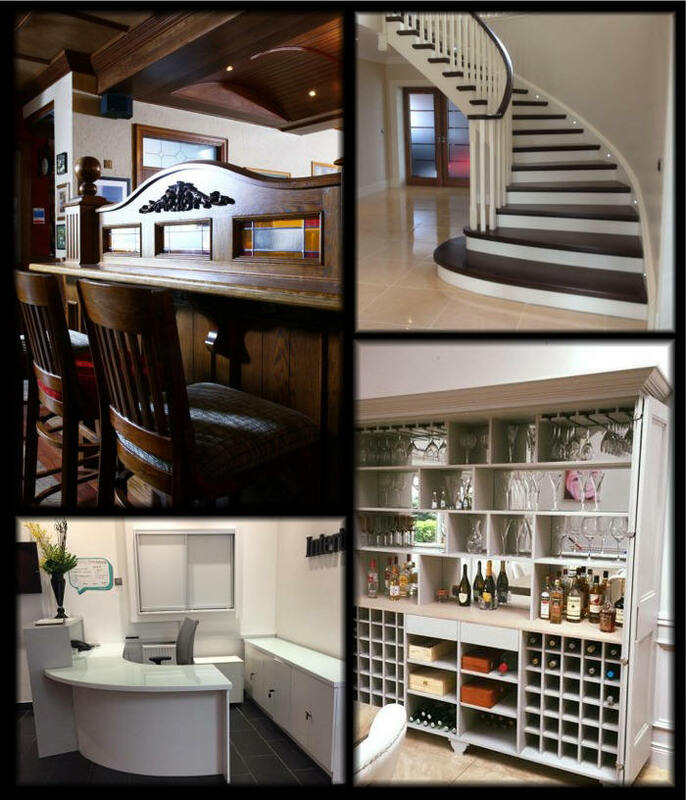 We pride ourselves on our excellent workmanship and a high level of customer satisfaction. Our aim is to offer you a hassle free service with the best quality joinery, so rest assured, all of the joinery products we produce have a high quality finish and are treated with a fire retardant spray that complies with BS standards.